The idea for the Lithuanian Research and Studies Center was born when the first bibliography of Lithuanian literature, compiled by Kantautas, appeared in 1975 and there was not even a mention of the Lithuanian World Archives (LWA) and its collections. Prof. Jonas Račkauskas started thinking about how to save and organize the materials so that they would be available to researchers and anyone. The LWA was mentioned for the first time in Kantautas’ bibliographical update only in 1979, because that is when the LRSC’s like-minded colleagues, directed by Prof. Jonas Račkauskas and Dr. Robertas Vitas, had already begun working. 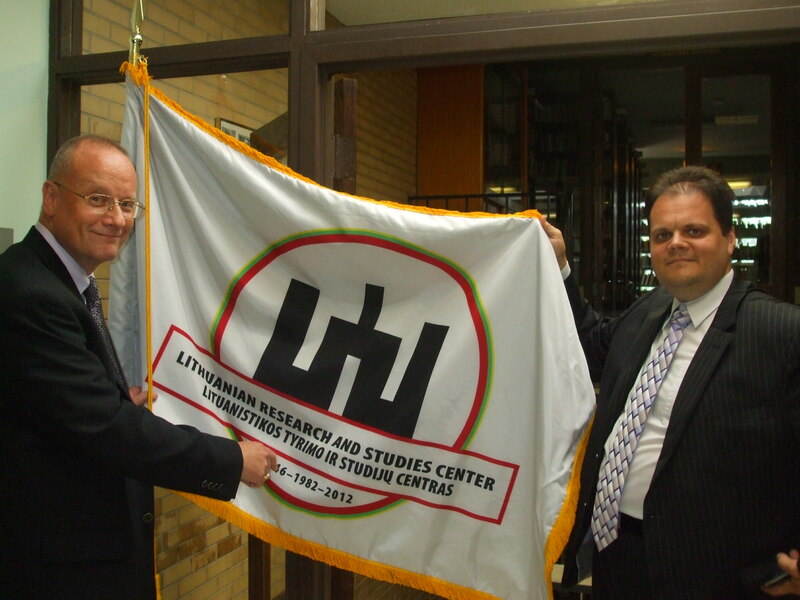 In 1980, workers and colleagues decided to unify all the Lithuanian scientific and educational organizations in the Youth Center in Chicago into one overall unit; the Lithuanian Research and Studies Center was established in 1981. Among the founders were Dr. Adolfas Damušis, historian Jonas Dainauskas, Lithuanian World Archives Director Česlovas Grincevičius, Rev. Vaclovas Gutauskas, S.J., Bronius Kviklys, Dr. Arūnas Liulevičius, Dr. Jonas Račkauskas, Dr. Robertas Vitas, and others.